Affordable waterfront lot situated in a secluded location but still conveniently located to all the businesses and shopping amenities you could want. 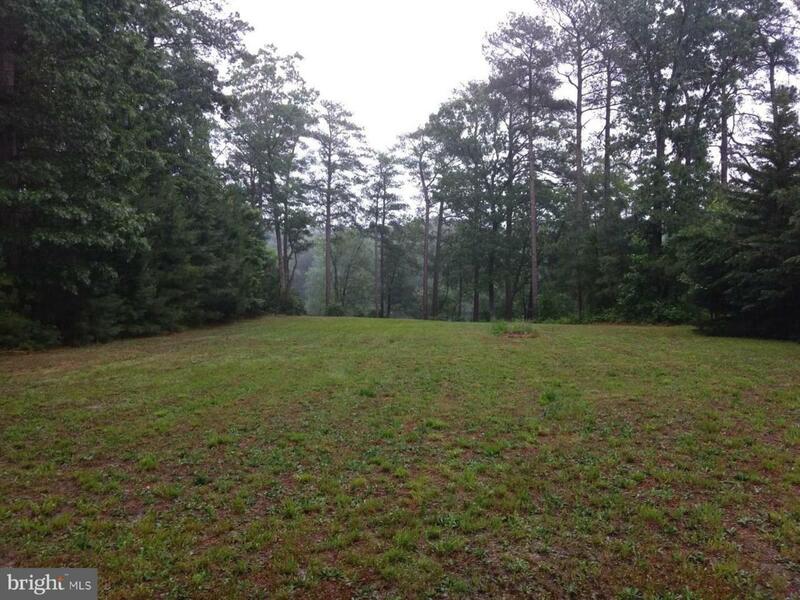 Current owner has already installed a septic system suited for a 4 bedroom house. 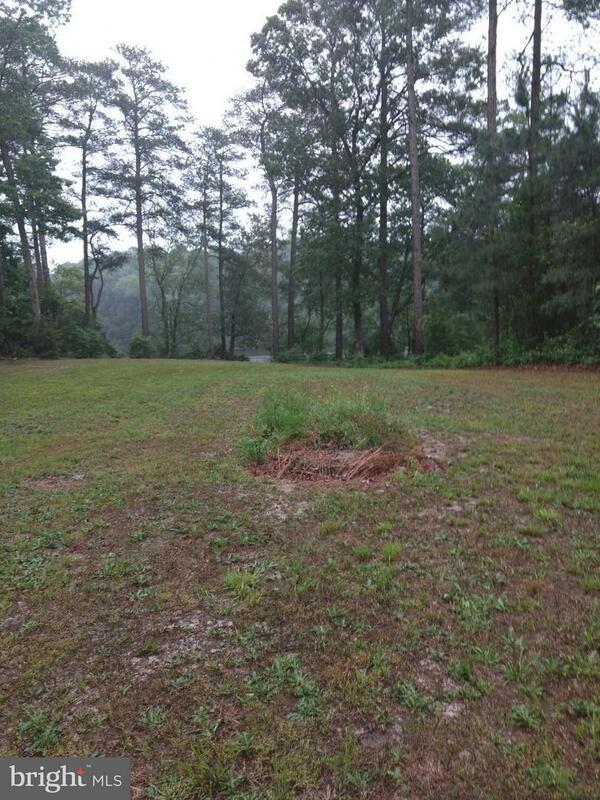 Situated on a beautiful lake, this property is ready for you to build. Make this your retirement spot. Owner anxious to sell.